House # 19, Road # 49, Gulshan - 2, Dhaka - 1212, Bangladesh. slogan : – The ultimate reality of your DREAMS…. 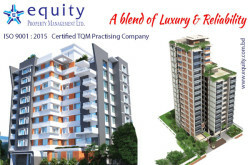 One of the leading real estate companies in Bangladesh. 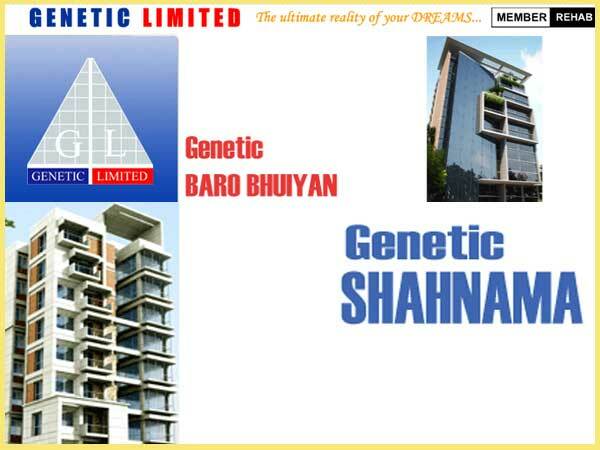 Genetic Limited completed and handed over more than 33 projects in different parts of Dhaka city area including Dhanmondi, Lalmatia, Uttara, Baridhara etc. Plot No #3/A, Road No # 49, Gulshan-2, Dhaka. Genetic Zaman Park Palace : 3600, 3700, 4000 sft. 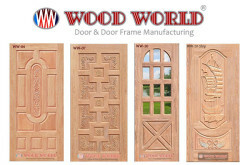 13/A, Road # 108, Gulshan # 02, Dhaka -1212. Northern Retreat Quaderi Estate : 2760, 2770,2960, 2970, 5730,5930, 5530 sft. 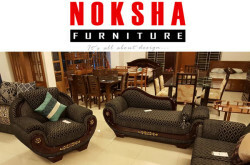 Plot # 183, Gulsahan avenue, Gulshan #02 (North). GENETIC LAKE VIEW – 2030, 2195, 2185 and 2315 sft. 5 katha plot – South facing residential real estate project at Uttara. Plot # 22, Road # 11, Sector # 11, Uttara, Dhaka. Single unit apartment project at 10 storied building. 1950 sft, hand over – june 2014. Plot # 298, Block # B, Bashundhara R/A, Dhaka. two unit apartment project at 10 storied building. 2075 & 2175 sft, hand over – Aug 2016. Plot-266, Road-13, Block-C, Bashundhara, Dhaka. 3 unit apartment project at 9 storied building. 1500 sft, hand over – May 2015. Plot # 282, Block # D, Bashundhara R/A, Dhaka. single unit apartment project at 9 storied building. Available Flats 2nd Floor 2275 Sft. Plot # 262, Block # F, Bashundhara, Dhaka. Available Flats : 1st Floor 1775 Sft. Plot # 447, Block # F, Bashundhara, Dhaka. Available Flats : 2nd Floor 2050 Sft. & 5th Floor 2120 Sft. 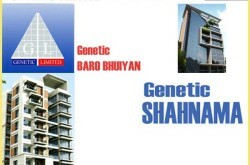 Genetic Shurja Shiri : Single unit apartment project at 9 storied building. 1600, 1625 & 1675 sft, hand over – March 2016. Available Flats : 8th Floor 1600 Sft. 58/I, West Rajabazar, Tejgaon, Dhaka. Residential apartment project 1080, 1240,1290 sft. 1/ kha, Ring Road, Shaymoli, Adabor, Dhaka. Available Flats : 11th Floor 2200 Sft. & 13th Floor 2200 Sft. 5/7, Gaznabi Road, Block # B,Mohammadpur, Dhaka. Residential building – Flat for sale : 1 to 11th Floor – 1840, 1530, 2570, 2700 sft. Plot- 44, Road-02, Block- F, Banai, Dhaka. Single unit 2200 sft apartment project, 10 storied building, hand over date September – 2015. Available Flats : 2nd Floor 2200 Sft. House # 12, Road # 17/A, Block # E, Banani Model Town, Dhaka – 1213. Single unit 9 storied building, ready apartments for sale. 2850 & 2875 sft, hand over date august 2016. Plot # 24/1-2, Shyamoli, Dhaka-1207. Plot no # 14/28, pallabi, mirpur, Dhaka. 16 unit apartment project at 9 storied building. 950 sft, hand over – july 2014. Available Flats : 8th Floor 950 Sft. Single unit apartment project at 8 storied building. 575, 600, 725, 750, 800 & 933 sft, hand over – June 2016. House # 19, Road # 49, Gulshan-2. Dhaka-1212, Bangladesh. 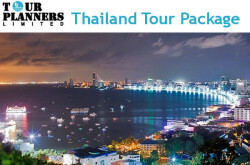 Phone : +88 02 8824254, 8825150, 9892825, 8833832, 8814551, 9891305, 8834038, 8834094, 8834114, 8834203. Page updated : 27th May, 2017.